Finding a pair of specialized skis to match the manner and style in which you ski, can dramatically improve the experience as a whole. 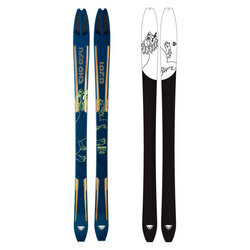 So if you are the type of skier that isn’t confined to the resorts, then you should be on a pair of skis designed for you. A quality pair of skis designed for tele and AT skiers, will make the ascent all the easier, and be ready for the higher degree of variability in terrain on the descent. 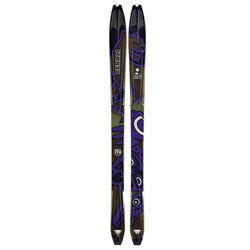 Luckily, US Outdoor has a wide selection of tele and AT specific skis, from top notch brands such as Black Diamond, DYNAFIT, G3 GENUINE GUIDE GEAR, La Sportiva, Rossignol, Voile, and Volkl. 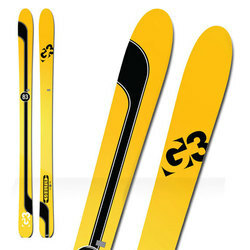 So have a look through the selection on this page and find your new favorite pair of skis.